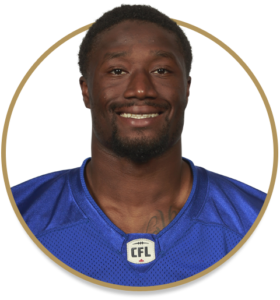 Humes was among the last cuts by the Bombers in training camp, but was then signed to the practice roster on July 19, 2018. He spent the next 12 weeks on the practice roster before starting the regular-season finale in Edmonton, a game in which he led the Bombers with eight defensive tackles. Humes played four seasons with the Arkansas State Red Wolves, recording 129 total tackles over 54 games, including39 starts. Humes signed as an undrafted free agent with the Oakland Raiders in 2017.